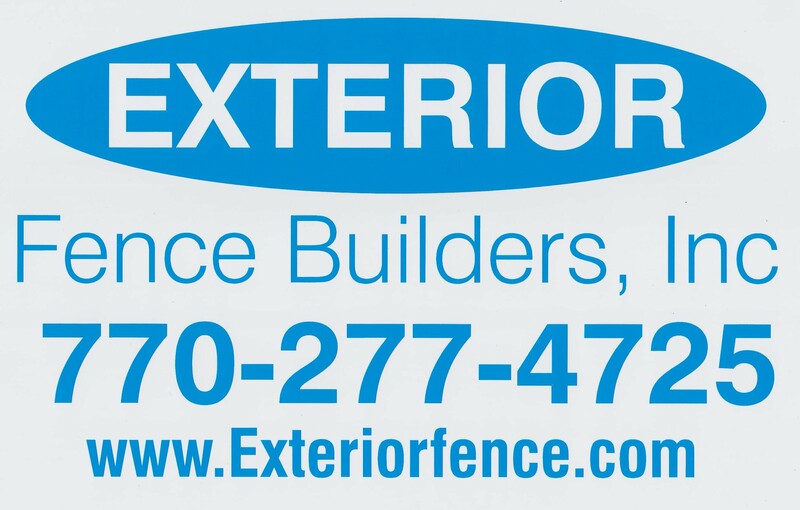 Exterior Fence Builders, Inc. provides Georgia with the largest selection of residential fencing. Our installers work hand in hand with you, listening to your needs to provide a finished and installed fence that meets your needs. 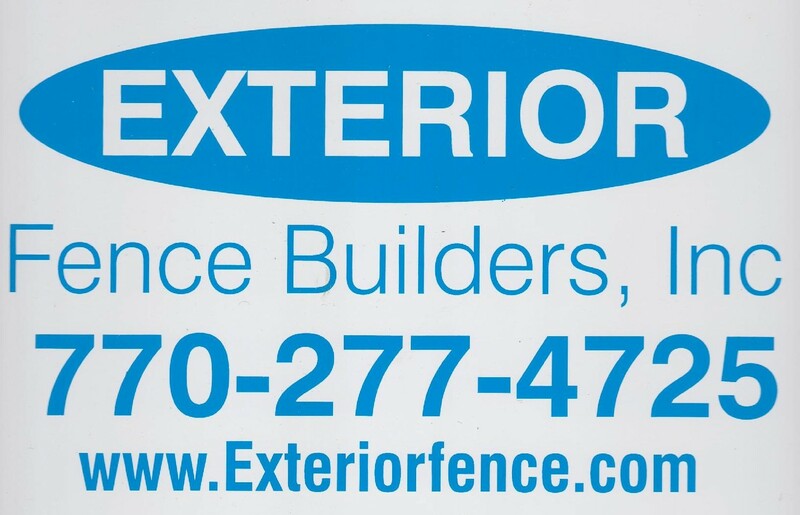 Exterior Fence Builders is recognized and honored as the best in business in Lawrenceville for 2014 and 2015. You get a 5-year transferrable labor warranty, free gate adjustment up to three times during warranty on wooden fences, plus other product warranties. By choosing Exterior Fence Builders, Inc. you can rest assured that you will receive the most professional fence installers on the job, installing the proper fence, installing a fence you can be proud of. Our customers have a right to extraordinary customer service. 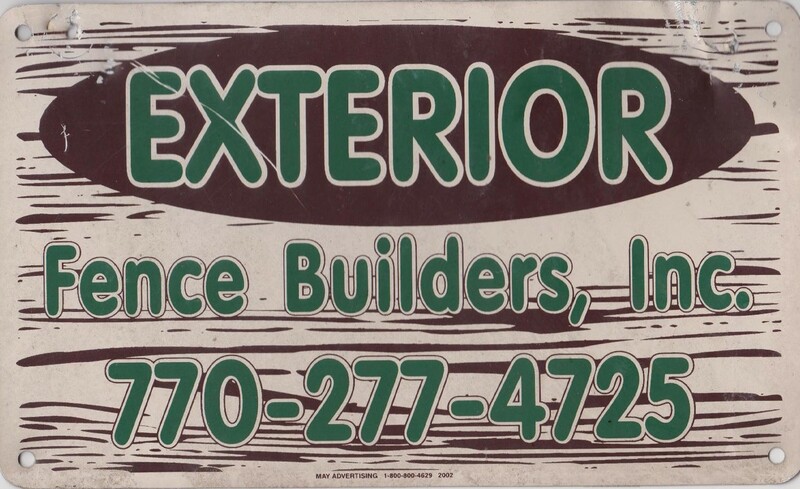 Exterior Fence Builders, Inc. Value and Craftsmanship right near you. 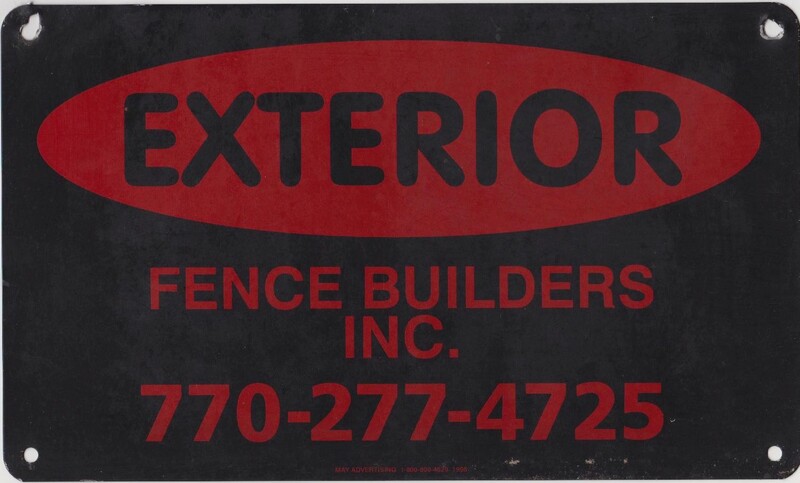 Call Exterior Fence Builders, Inc.